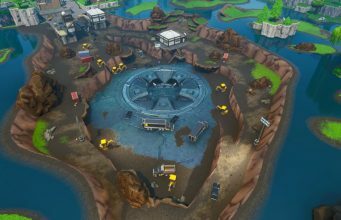 With Season 7 in full swing, players from across the Fortnite community are attempting to complete as many challenges as possible to level-up their Battle Pass. Week 3 contains a mix of challenges that may require some extra research before completing, however, others are relatively straightforward. 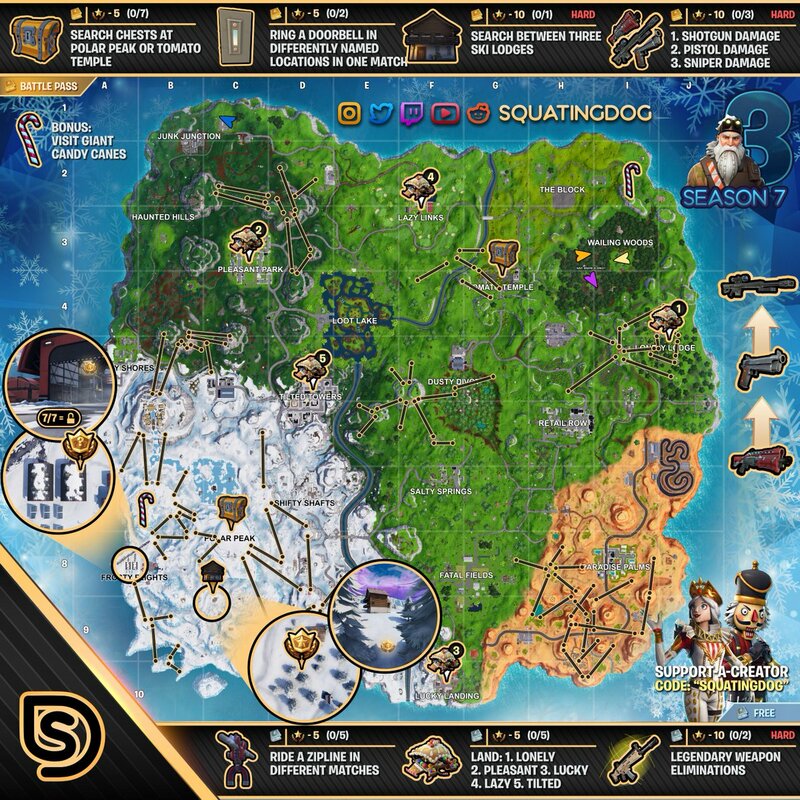 Luckily, each week, thesquatingdog releases an in-depth ‘Cheat Sheet’ of all the challenge locations scattered across the Fortnite map. 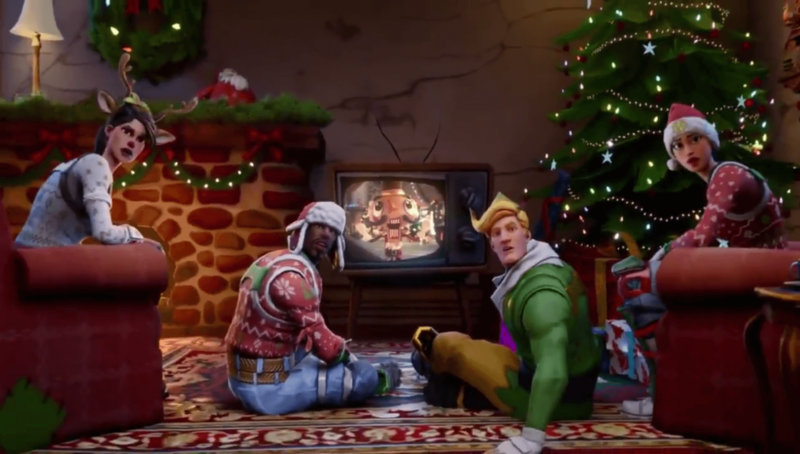 You can view the Season 7, Week 3 Cheat Sheet below, along with a list of all the respective challenges.